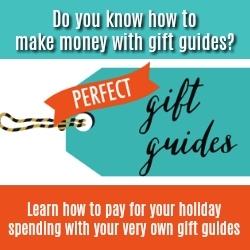 It’s a time of year where you want to get your physics teacher an awesome gift, but where to start? 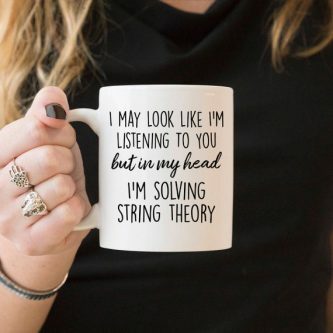 This list is full of perfect gift ideas for science and physics lovers, and yet unique at the same time. 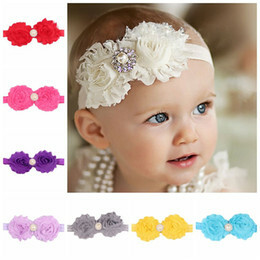 From shirts to prints to jewelry, and more! 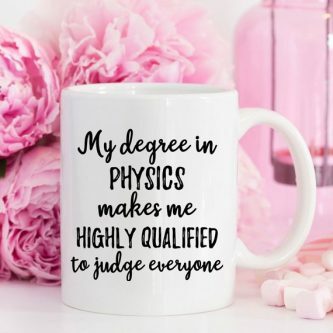 Let the Physics teacher in your life feel special as you give them a gift that fits their career path! 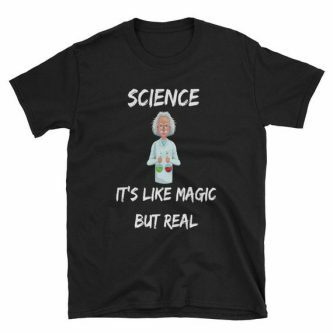 Science might seem like magic to some, except it is much more real. 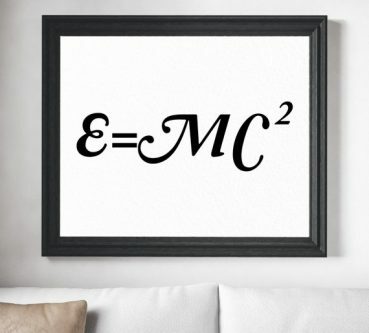 The classic equation on a print. 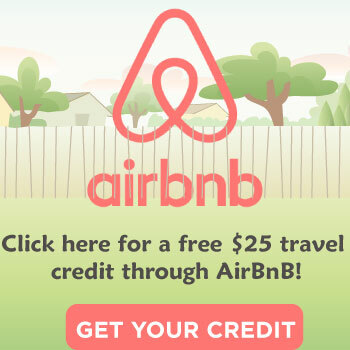 Frame it so they can hang it up or laminate it to last longer. Your physics teacher will love this soundwave bracelet, but choose the sound and words that go in the soundwave wisely. 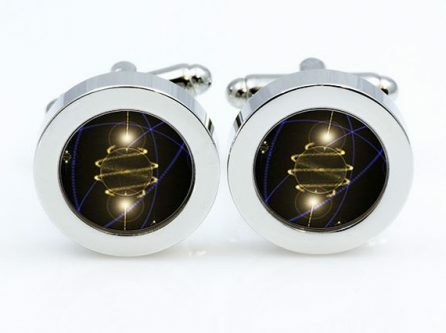 Atom cufflinks will leave your physics teacher feeling homey whenever they have to dress up for an event. 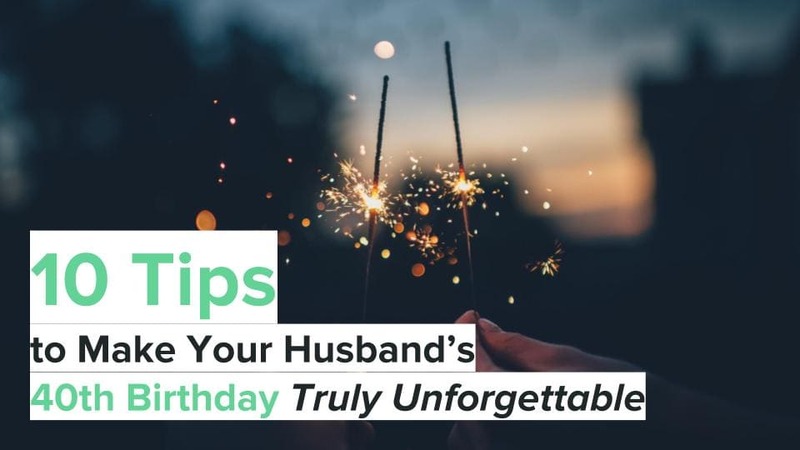 The chances are that even though they look like they are listening, they are probably solving some kind of physics theory or problem in their head instead. 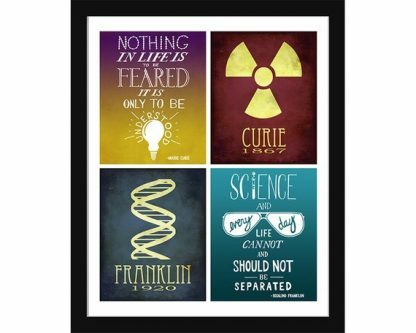 If the physics teacher in your life is a woman, she definitely needs this Women in Science poster to hang up on her classroom wall. 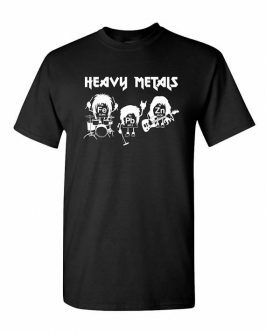 These real life heavy metals sure do make up the best band, don’t they? 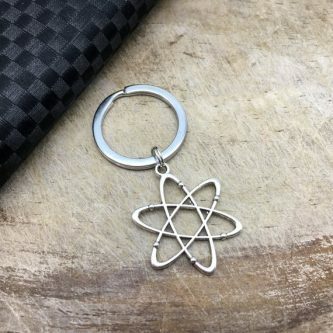 An atom keychain will help your physics teacher keep better tabs on their keys. 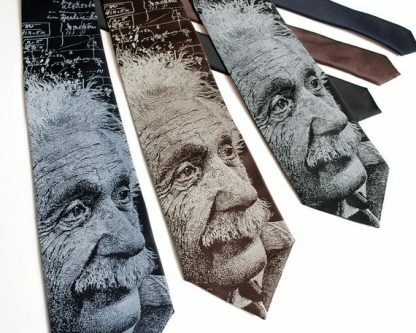 Every physics teacher needs Albert Einstein necktie to make their suit complete. 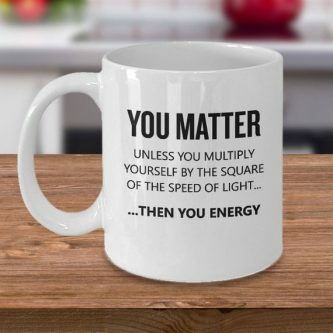 You matter, unless you energy, a funny mug for a funny physics teacher. 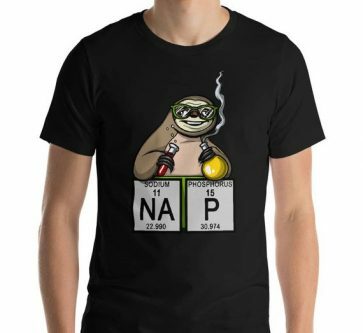 Sometimes your physics teacher needs a nap, and the best way to excuse the nap is with the elements Na and P together. 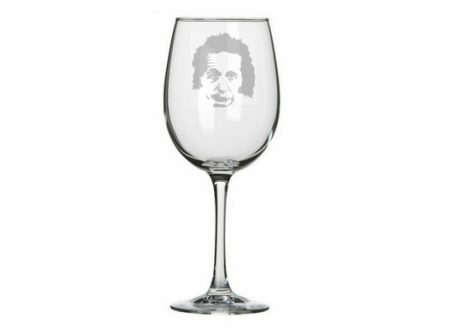 Albert Einstein is one of the most famous scientists, which is why your physics teacher needs a wine glass with his mug on it. 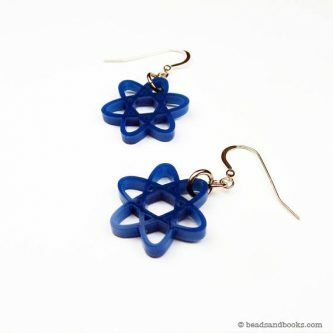 These atom earrings come in your choice of color, so if you know your physics teacher’s favorite color, make sure to choose it! 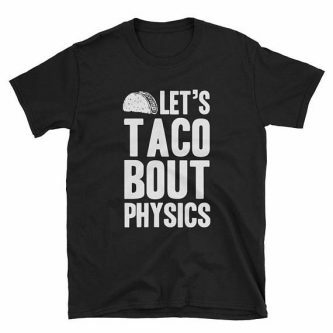 If they love tacos and talking about relativity, they will absolutely adore this shirt. What else is their degree in physics good for? 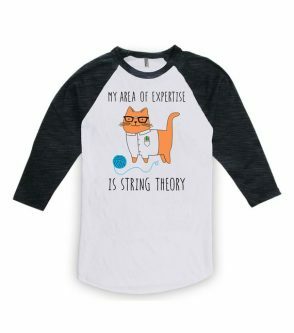 For the physics teacher that is also a cat lover, this shirt is just awesome. 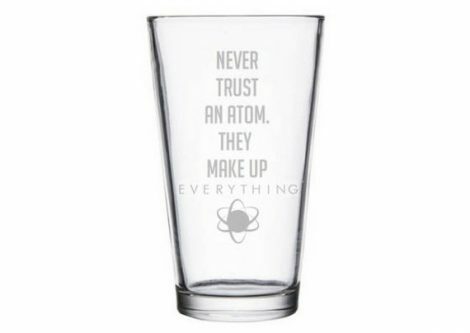 Atoms make up everything, which means they can’t tell the truth! 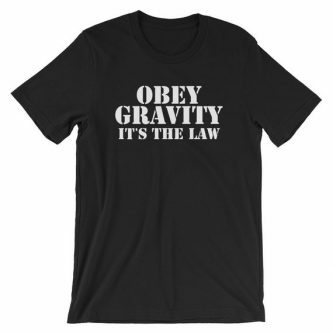 You can’t help but obey gravity, because it’s the law of the land. 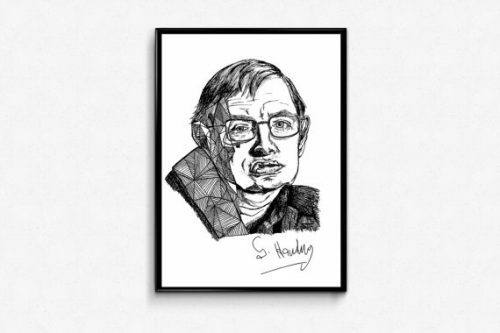 If Stephen Hawkings is one of your physics teacher’s idols, they need a poster of him to hang up in their classroom or at home. 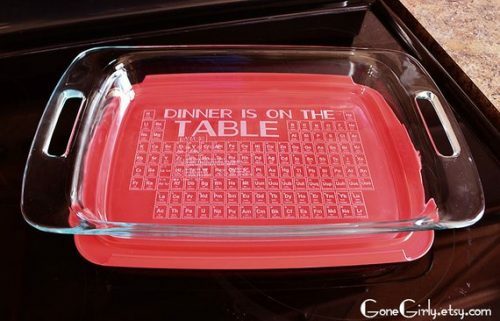 Dinner is literally on the periodic table with this glass casserole with the table of contents on the bottom of it. 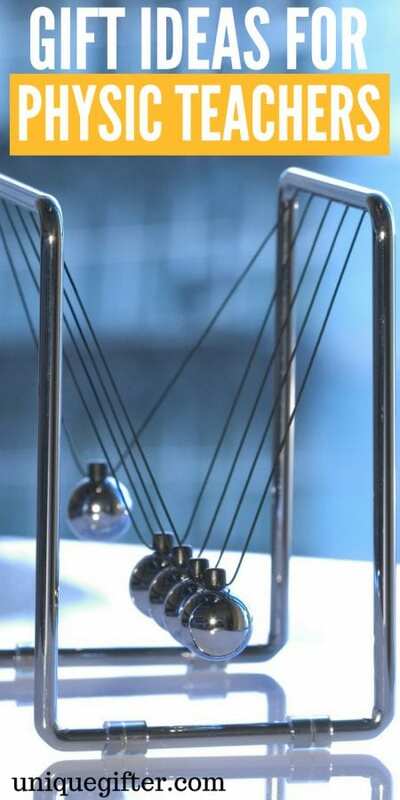 These fun gifts for your physics teacher will bring a smile to their face, whatever the occasion.